Thank you for registering for Sholem. Your membership helps us maintain our vibrant and growing school as well as our many other programs. 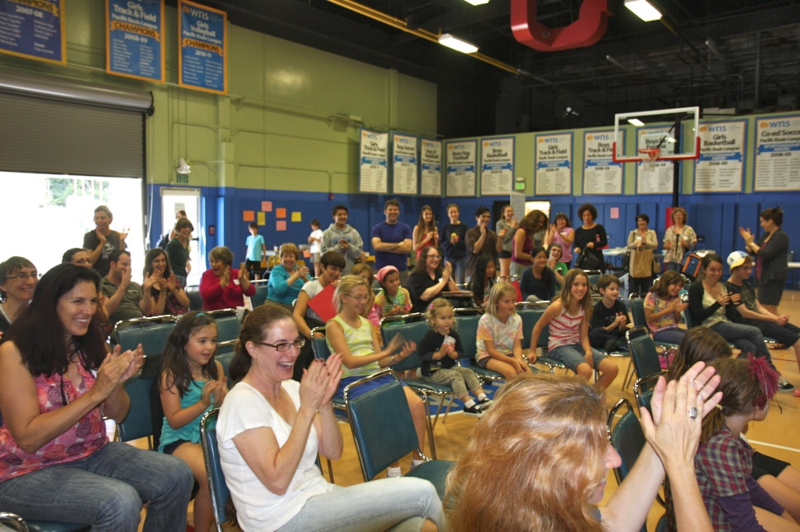 At the same time, you obtain discounted prices to many Sholem activities including our kol nidre observance. Note: school families automatically become Sholem members by paying tuition. Pay by PayPal or by credit card. If you have any questions about membership, please contact us. 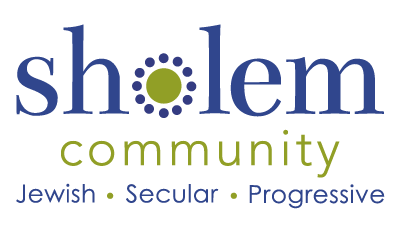 Phone (310) 984-6935 or (818) 760-6625 or email info@sholem.org.